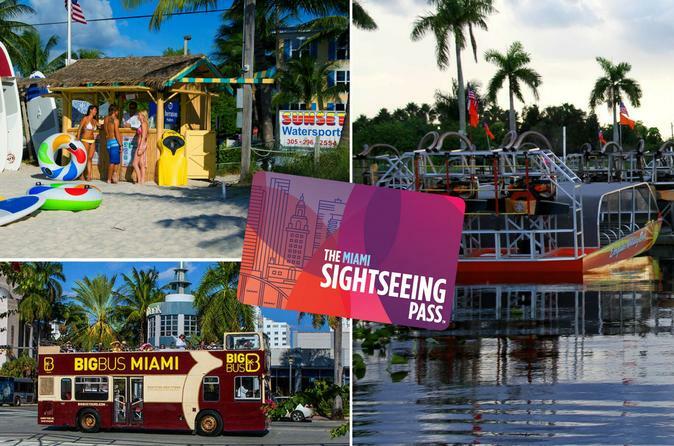 Make the most of your trip to Miami with The Miami Sightseeing Pass. Choose 3 or 5 attractions and visit them at your own pace over a 30-day period. There are over 24 attractions to choose from. Receive instant delivery, your pass contains a unique code for immediate use. With access to a variety of Miami attractions, museums, and tours, The Miami Sightseeing Pass is the best way to see the city! The best way to Sightseeing Miami is with the Sightseeing Pass.